Dr. Ann-Christin Richter is a Partner at Hausfeld in Berlin. She advises on all aspects of competition law and represents clients in antitrust and IP litigation. Ann-Christin specializes in representing clients in cartel damages actions, both on the plaintiff’s and the defendant’s side. She is also experienced in defending clients in cartel investigations by competition authorities and in conducting internal investigations. A further focus of Ann-Christin’s practice is providing advice in abuse of dominance cases and at the interface of IP and antitrust law. 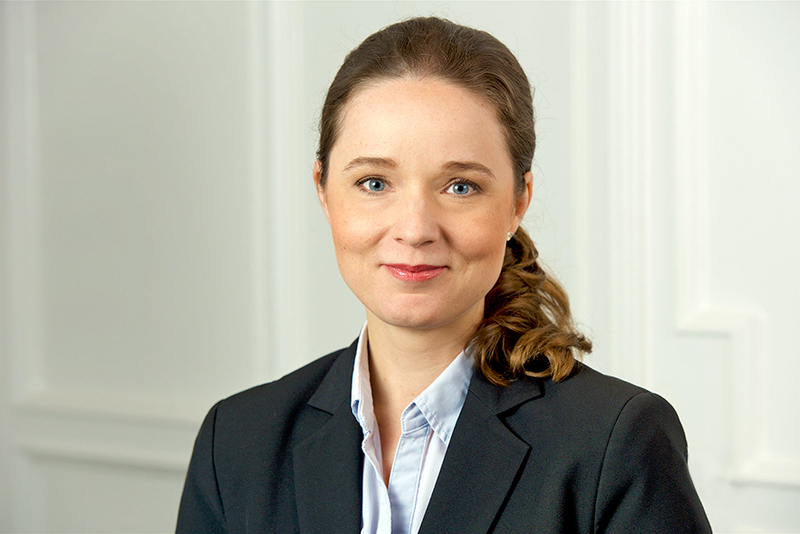 Ann-Christin has represented clients before numerous German courts as well as before the European General Court. Ann-Christin studied in Hanover, Hamburg, Berlin and Durham. She holds a LL.M. from Durham University and a Ph.D. from Freie Universität Berlin, both with a focus on competition law. 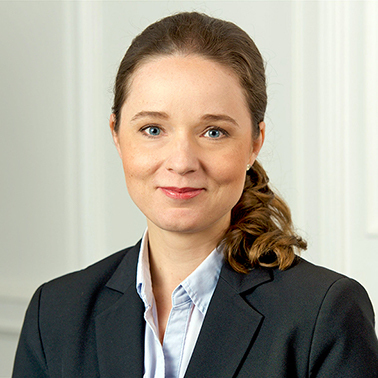 Prior to joining Hausfeld, Ann-Christin worked for two international law firms in German and European competition law and antitrust and IP litigation for several years. She further worked as an antitrust expert for a major international pharmaceutical and healthcare company.